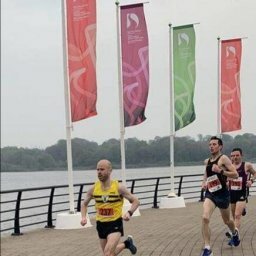 …Meanwhile at Stormont there was an assembly of a club that represents all those who like a run. 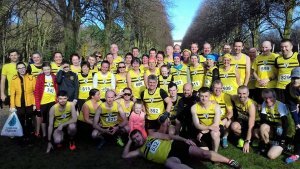 North Belfast Harriers were out in force at the Stormont Cross Country on Saturday. Laurence Johnston took 1st place in the Men’s Vets 60+ whilst there were podium places for Philip Goss 2nd and John Black 3rd in the Men’s Senior Race. 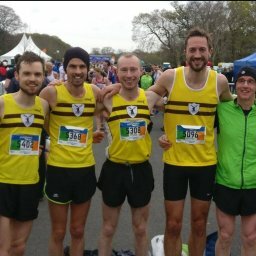 The club placed 1st in the Men’s Team standings and the Ladies were joint 5th. Both the ladies and men’s teams scored maximum participation points in the cross country league. 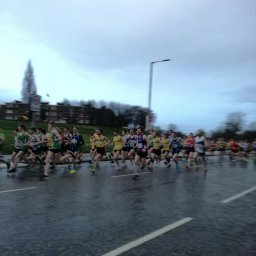 Storm Erik passed over during the night which caused some parkrun cancellations. However, Waterworks remained clear and plenty of Harriers were out in the cool, calm conditions to get their weekly parkrun done.